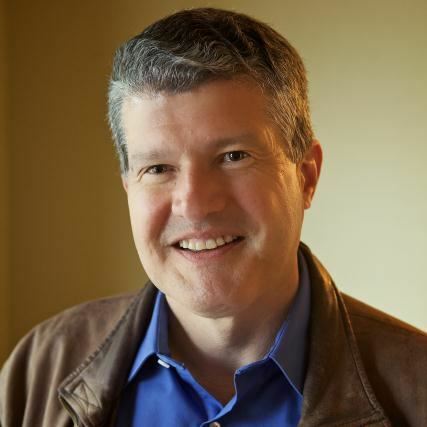 Northwest Christian Writers Association - Dennis Brooke - "The Path to Publication: One Author's Journey"
Dennis Brooke - "The Path to Publication: One Author's Journey"
BUT, he was part of a community that could coach him on that path to publication. 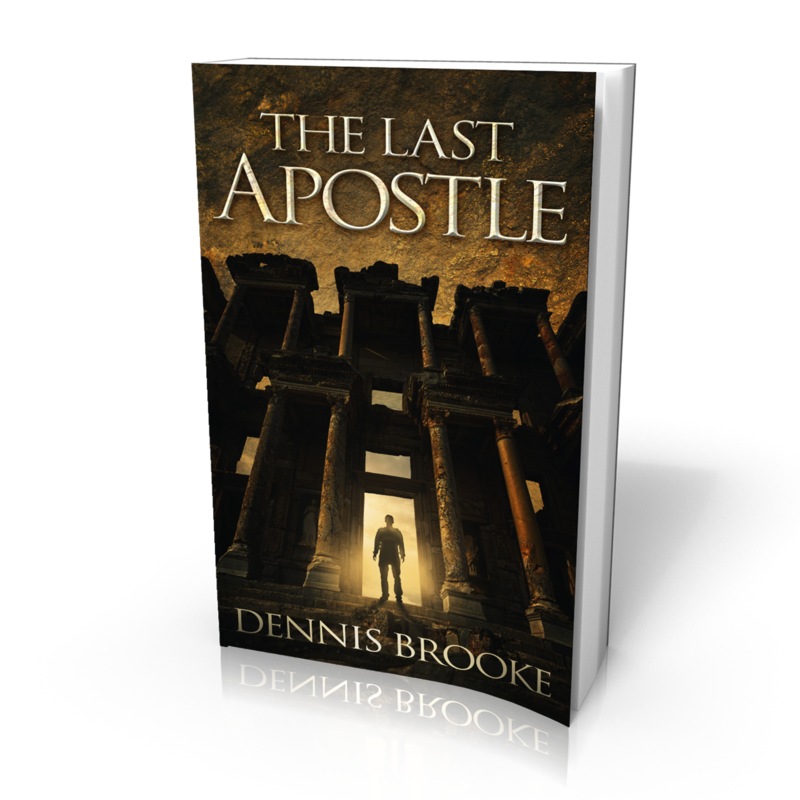 Dennis will talk about that journey and how it culminated in the publication of his novel, The Last Apostle which will officially be released at this meeting. This talk is especially relevant to people just starting on their own writing path so be sure to invite your friends. Go to www.TheLastApostle.com for more information or to connect with Dennis. Bio: Dennis is a former Air Force Officer who also served as the President of the Northwest Christian Writers Association. He counts standing on the Berlin Wall in its final days as one of the highlights of his life. He and his wife, Laurie, believe that you make your own adventures. They are avid hikers, kayakers, bikers, and world travelers. Dennis teaches at writing conferences and has been published in over two dozen international and local publications. And he will be retiring from his day job to write and travel full time. Devotion: Jeanie Killion - "Growing in Love, It Starts With You"
Anderson - "Keeping Track of Your Writing"